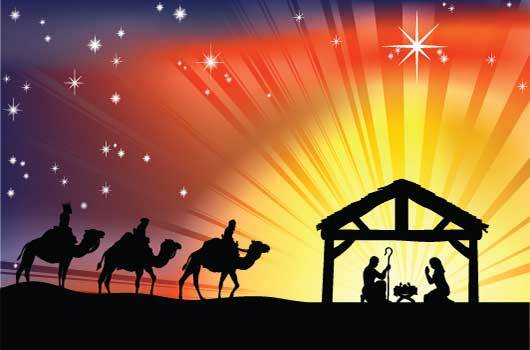 At 8.00pm the show continues with the Southern Peninsula Concert Band, singer Cindy Pritchard and traditional carols singing during which there will be a depiction of the Nativity with a telling of the story using children and animals. Santa will make appearance at the end of the show to a firework spectacular. This beautiful service is set in candlelight. The choir will sing some specialist carols with congregational singing of popular Christmas Carols. The first Eucharist of Christmas will be celebrated by candlelight. We use incense at this service. There will be two celebrations on Christmas Day. The first will be at St. Katherine's at 8.30am followed by a celebration at All Saints at 10.30am.